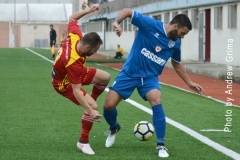 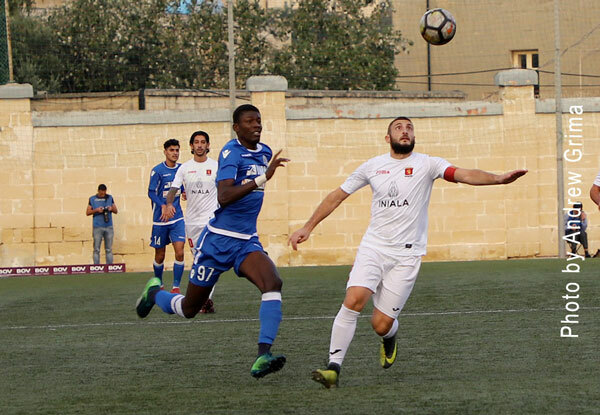 The BOV Premier League second phase kicked-off during the weekend with the first round of matches from the Championship Pool and the first match from the Relegation Pool. 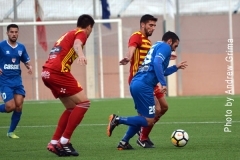 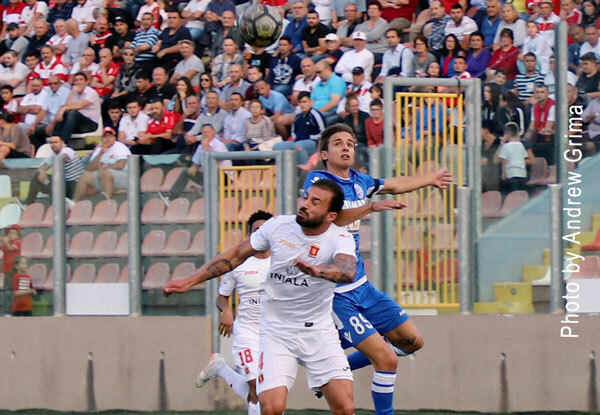 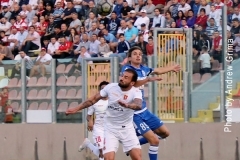 In the Championship Pool, Birkirkara and Valletta both won to maintain the top spot. 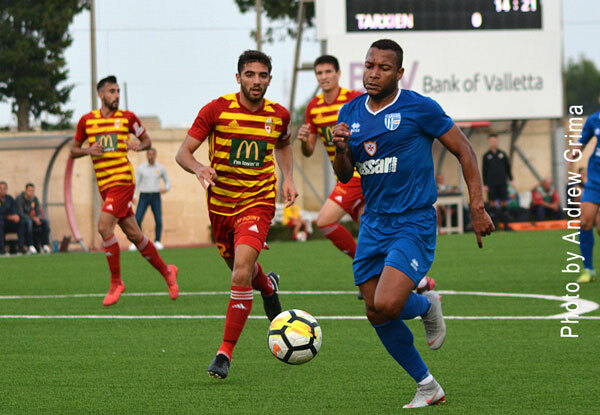 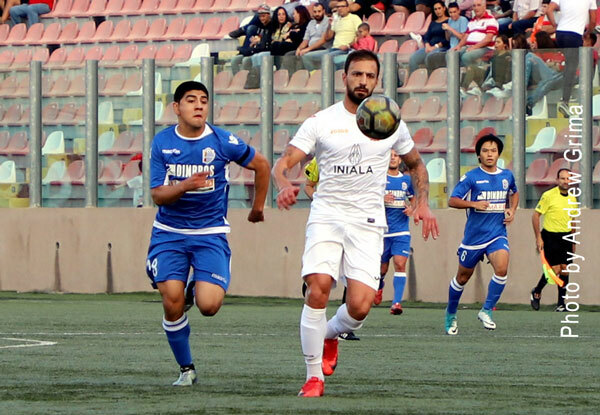 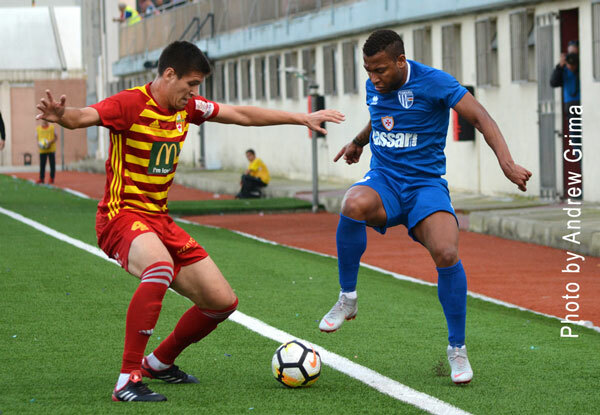 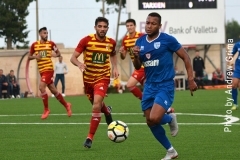 The Stripes registered a 2-1 win over Sliema Wanderers while Valletta defeated Tarxien Rainbows 6-2. 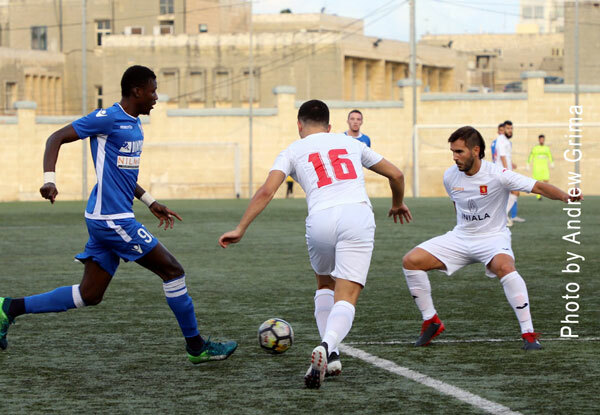 For the Citizens, this was the first win over Tarxien this season. 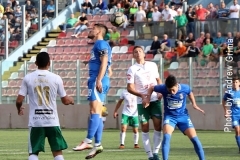 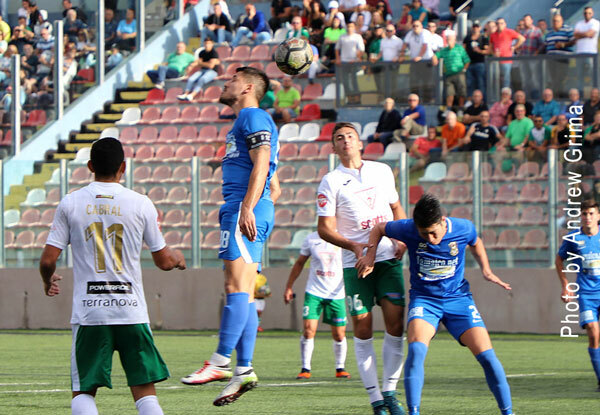 Hibernians, on the other hand, returned to winning ways, beating Qormi 1-0, to leapfrog Sliema in fourth place. 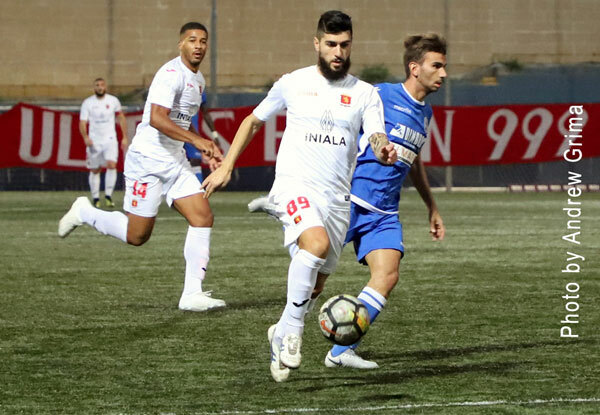 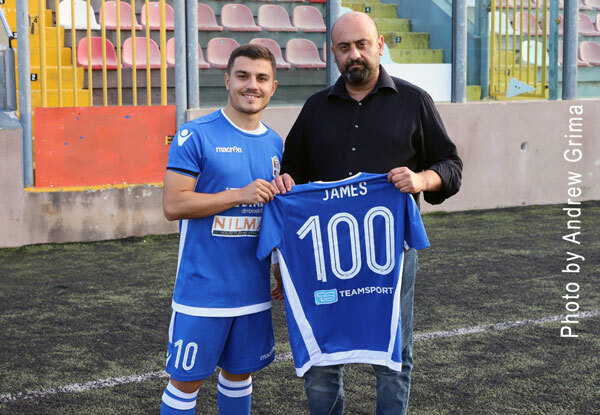 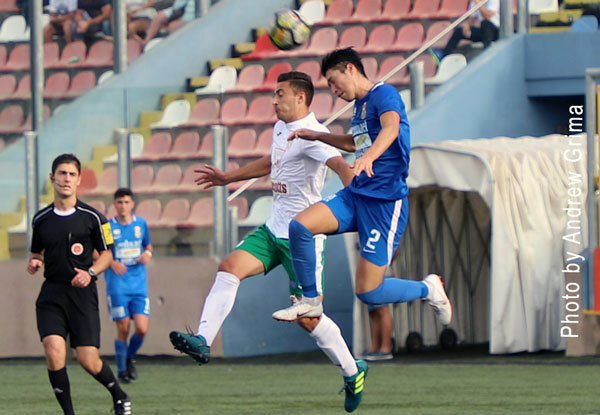 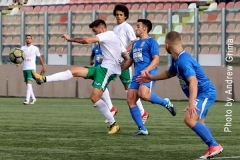 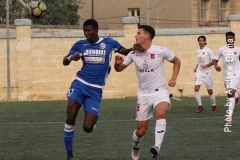 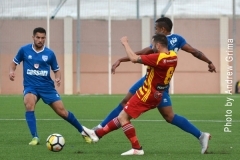 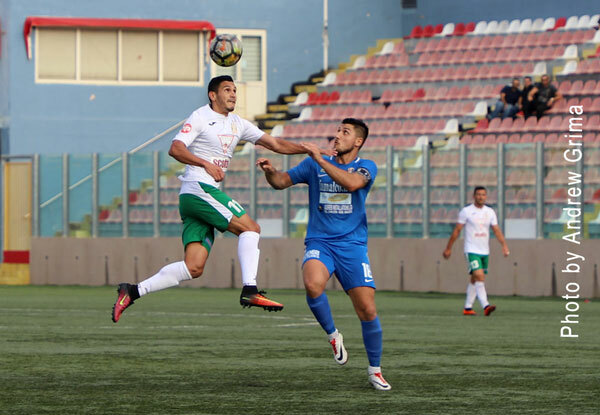 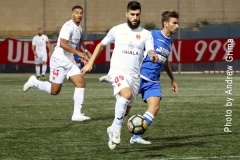 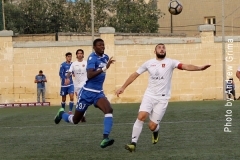 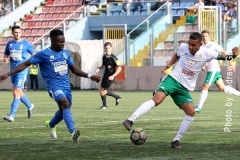 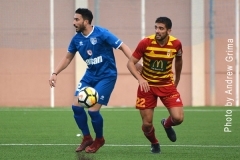 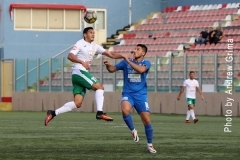 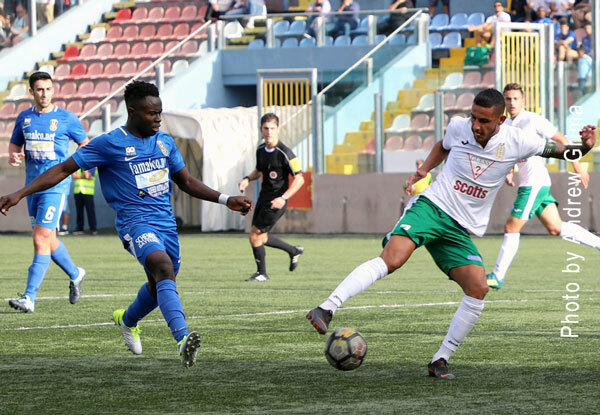 In the Relegation Pool, Msida St. Joseph closed in on Hamrun Spartans and Floriana as they defeated Dingli Swallows 3-2 after going two goals down by the end of the first half. 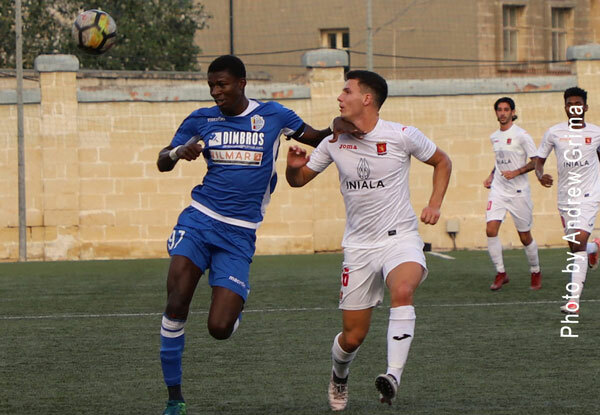 Floriana lead the way with 12 points, followed by Hamrun on 11, Msida 9 and Dingli 2. 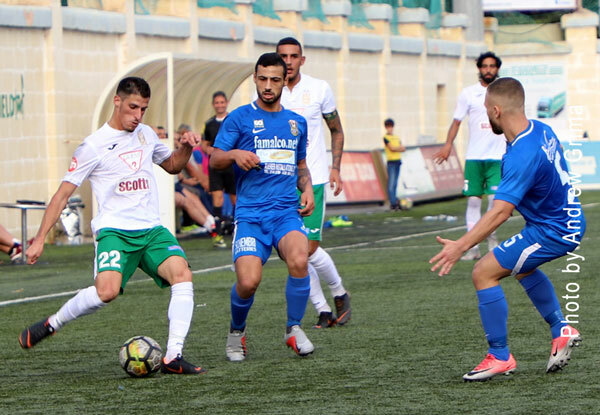 Floriana and Hamrun, who have a game in hand, will be facing each other next Sunday.